Ten former Protestants tell why they chose the Catholic Church! 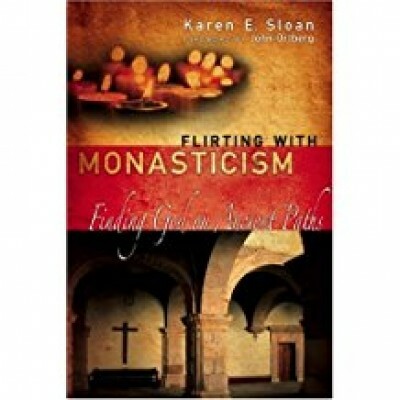 In these dramatic and thought-provoking conversion stories, ten men and women reveal why they changed their minds about Protestantism and entered the Catholic Church. 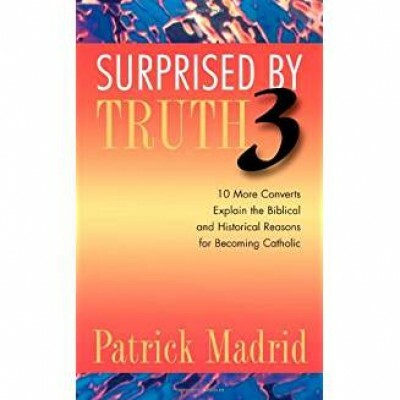 These tales will do for you what these converts had to do for themselves: answer the most common objections to the Catholic Faith — and answer them in terms that non-Catholics find familiar and easy to understand. 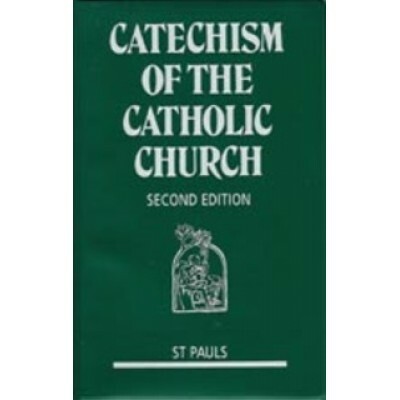 If you're already Catholic, they help you explain your Faith to non-Catholics and leave you prouder and more grateful than ever to be in Christ's Church. 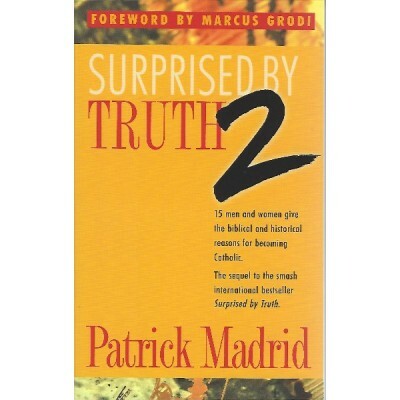 So whether you're Catholic or just inquiring, Surprised by Truth 3 is the book for you!.. 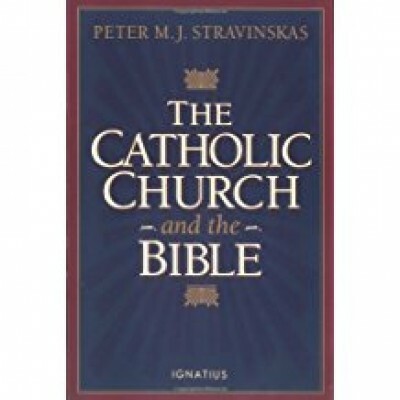 The Catholic Church at the dawn of the twenty-first century is arguably the last feudal system in the West. Once the feudal structure of the church is recognized, the bishops' response to the clergy abuse crisis comes into focus. Bishops and other church authorities reacted to the scandal the only way their feudal culture allowed--with secrecy, denial, and a no holds barred effort to protect the reputation, authority, and resources of the institution. While tragic, and in many cases reprehensible, their response was consistent with the way feudal systems function. 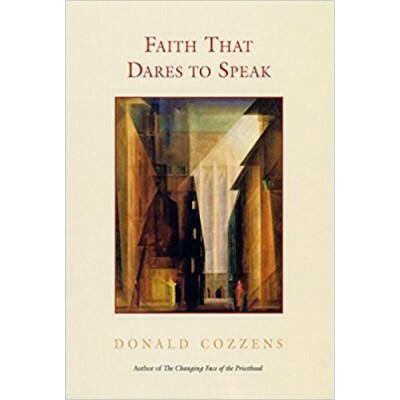 In Faith That Dares to Speak, Donald Cozzens addresses the laity's role in challenging a feudal church to embrace accountability and transparency and to bring light where there is now darkness. Awakened to their dignity and responsibility as full, equal, and adult members of the church, lay Catholics in North America are finding their voice and daring to speak to church authorities long accustomed to deferential obedience and..
"In order to understand why the 'outside' of the Church - the visible, organized part - is important we have to ask the question: What is the Church for? 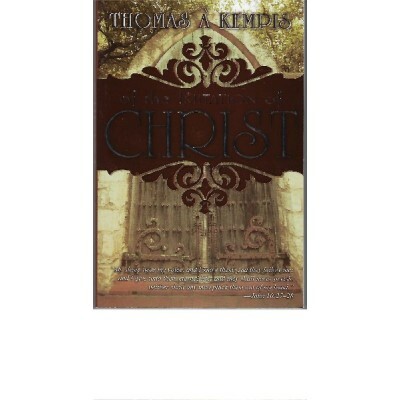 The Church's purpose is to do in flesh and blood what Jesus did and does." 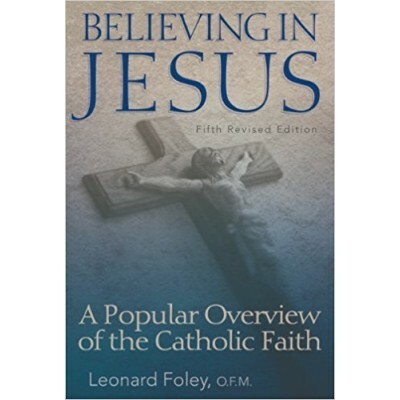 - from Chapter 14 Leonard Foley wrote Believing in Jesus to help "born Catholics" come to a deeper understanding of the beliefs and practices they have held all their lives and to help those who approach the Catholic Church for the first time. 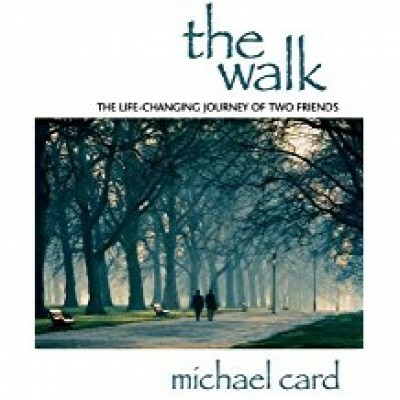 He wrote, "I hope this book will help some scared and scarred people and challenge others." 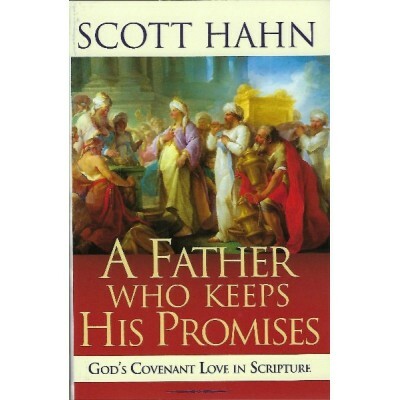 Now in its fifth revised edition, the best-selling Believing in Jesus captures the Christian's continuing journey of faith, ever new, ever alive - yet always founded on God's steadfast love for us. 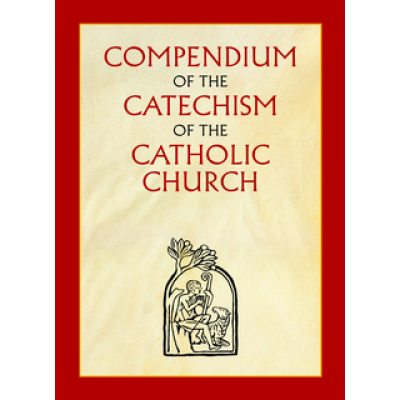 In 27 chapters written in a lively style, Foley covers the complete spectrum of Catholic faith, leading the reader from early Old Testament times through a world "starting over" in Jesus to the end time, when Jesus will come again an.. 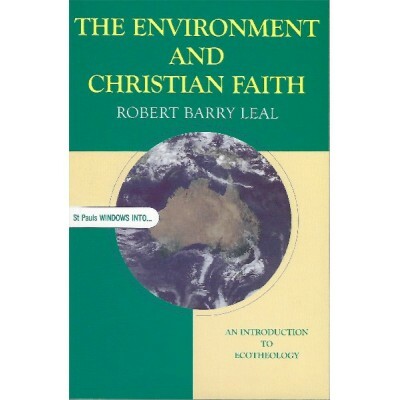 The books in this series offer windows into discussions on contemporary issues. They provide brief introductions to particular issues, encouraging thought, conversation and informed action. 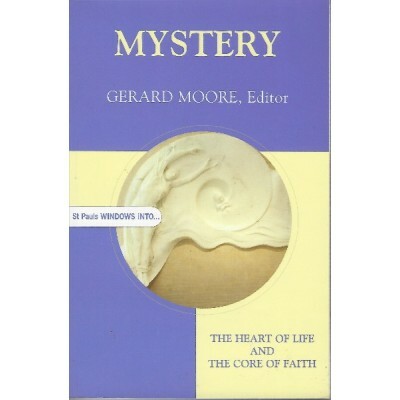 Mystery - The Heart of Life and The Core of faith..